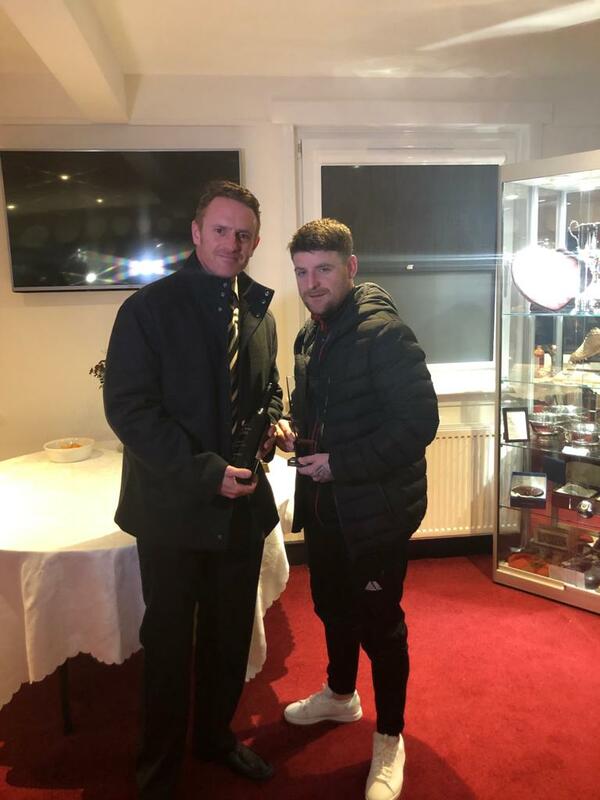 Darren Gregory from January’s Goal of the Month sponsor Renewable & Electrical Power Systems Ltd presented Bobby Linn with his trophy for January 2019 after last night’s match. 36nilTV was there to capture the moment Bobby was handed his award. One lucky Lichtie will be announced soon who won January’s prize! REPSY who are run locally by Darren Gregory. REPSY provide electrical work and renewables as well. Thank you again to everyone who voted and for Renewable & Electrical Power Systems Ltdfor their sponsorship!